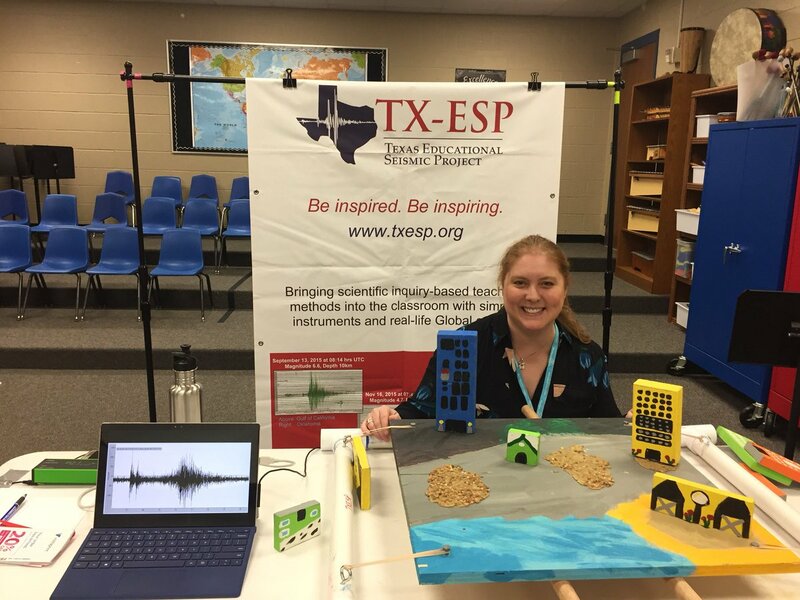 Sixteen years have passed since the Texas State Board Education has offered and delivered a consistent and high quality earth science curriculum. “In 1998, the Texas State Board of Education effectively removed earth science content from the standard high school curriculum by designating geology, meteorology and oceanography (or GMO) as an elective, and one that would no longer be accepted as fulfillment for high school graduation.” (Kaleta, 2012). Fundamental core sciences, including Earth Sciences, have been recognized as significant elements to promote college-readiness and career progression. The holistic perspective recognizes the interdependencies of core sciences with engineering and mathematics. “ The ‘Next Generation Science Standards’ (NGSS) majorly shifts science education by integrating life, physical, and earth sciences with engineering and technology….. In the future, science assessments will not assess students’ understanding of core ideas separately from their abilities to use the practices of science and engineering. They will be assessed together, showing students not only “know” science concepts; but also, students can use their understanding to investigate the natural world through the practices of science inquiry,” (NGSS, 2013).